When was the last time you experienced absolute peace? At Patnam Farm, you can do just that through various activities, and forget city life for a bit. 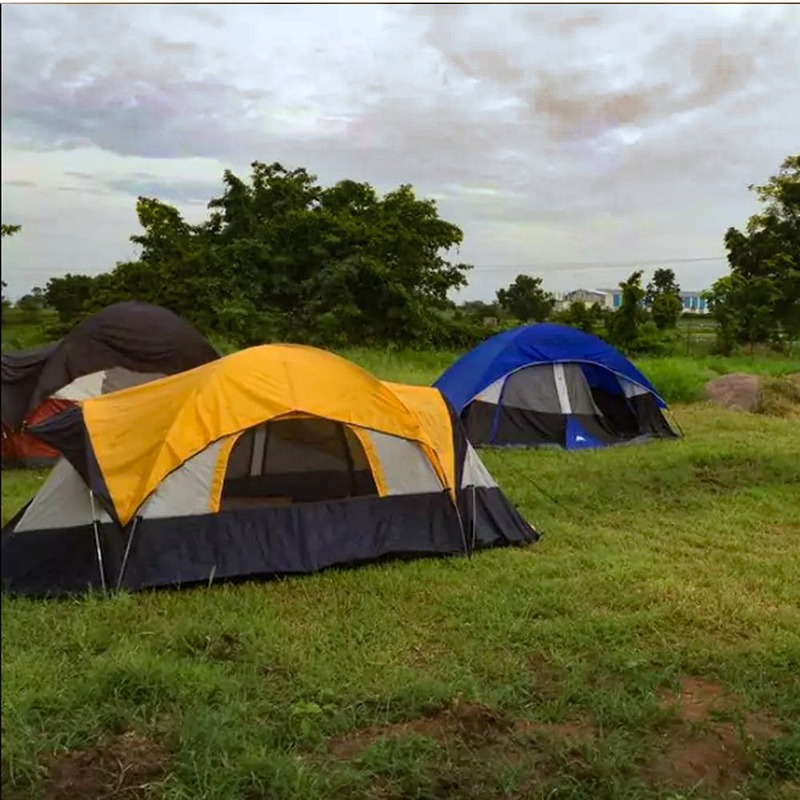 Stargazing in green meadows, chasing butterflies and simply being stress free are what you can look forward to when you plan a trip to Patnam Farms, in Islampur. Nestled amidst Toopran Reserve Forest just two hours away from Hyderabad, this place can be just as adventurous as it is peaceful. To explain that better, think living in a cottage farm with amenities like AC, heating, a fully equipped kitchen, BBQ grill, and indulging in sports like bullock card ride, tractor ride, trekking a hilltop and farming. You can enjoy the company of animals and birds around the farm, from monkeys to peacocks. The villagers have many stories to tell as well, and a visit to the local school will imbibe a certain nostalgia. While here, you can make use of the kitchen in the cottage and use organic produce from the farm to cook delicacies, and feel at home, away from home. All of this, for just INR 995 a night! The host, Mr. Sunil is a veteran of the Indian Army and has provided employment to the villagers through his farm. Interact with him, and enjoy your time.